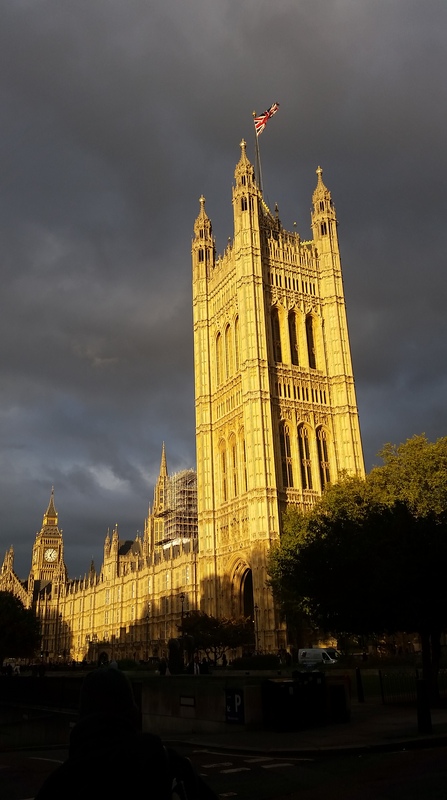 On the 28th October, Becca Lovell and Ben Wheeler presented the Centre’s research at the House of Lords. 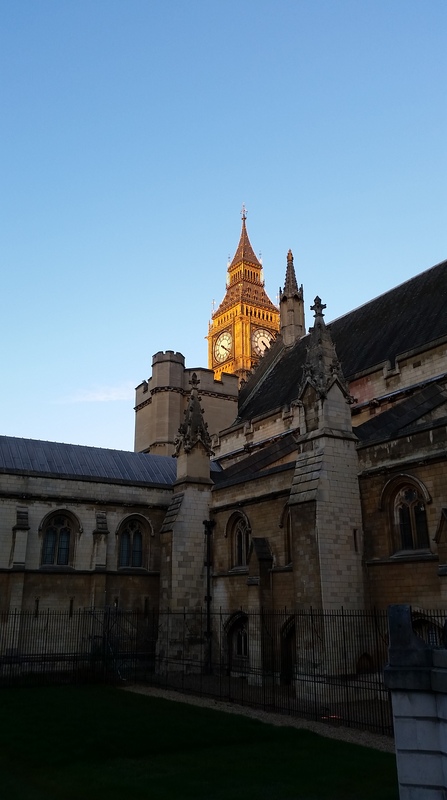 At the annual meeting of the Lords’ Rural Economy Research Group sponsored by Lord Trees, we presented a selection of research, with a focus on studies of the potential health and wellbeing benefits of natural environments. The other presenters for the evening were Dr Rob Ward (BGS) on the sustainability of water supplies and Prof Paul Wilson (Nottingham) on the future of dairy farming. Set in the context of wider rural health issues, our research presented included the Beyond Greenspace project, and the Centre’s systematic review on the links between health and environmental volunteering. We also discussed existing links between the research and government policy, such as Becca’s current Defra fellowship. After the presentations we had a lively debate, with questions from an audience including peers, representatives of the farming community and academics with an interest in rural issues. One of the key issues discussed was the balance in rural areas of promoting and supporting access to the countryside with some of the challenges presented to farmers by provision of public access. Another was how access could be encouraged as a part of diversification strategies under challenging economic conditions for certain segments of agricultural business. We also considered the value of care farming and horticultural therapy programmes as opportunities for the farming community to enagage in the health and wellbeing process, whilst diversifying business and promoting engagement with the food production. Finally, much of the discussion turned to how the evidence on these issues can be better integrated into policy and programmes to effect change. Unsurprisingly there were no clear answers, but we highlighted the value of having researchers work directly with relevant organisations (e.g. Becca’s Defra fellowship, and our current project with Cornwall Council). Through the event we also hopefully informed and inspired the group members to consider the role of our ‘green and pleasant land’ in supporting the health and wellbeing of our populations in future policy and legislation.